There has been almost no news on Final Fantasy XI Mobile since its announcement back in March 2015. Since then we had a few images pop up from the Nexon Developers Conference in April last year and then a slide from an investor presentation in Q4 of last year. 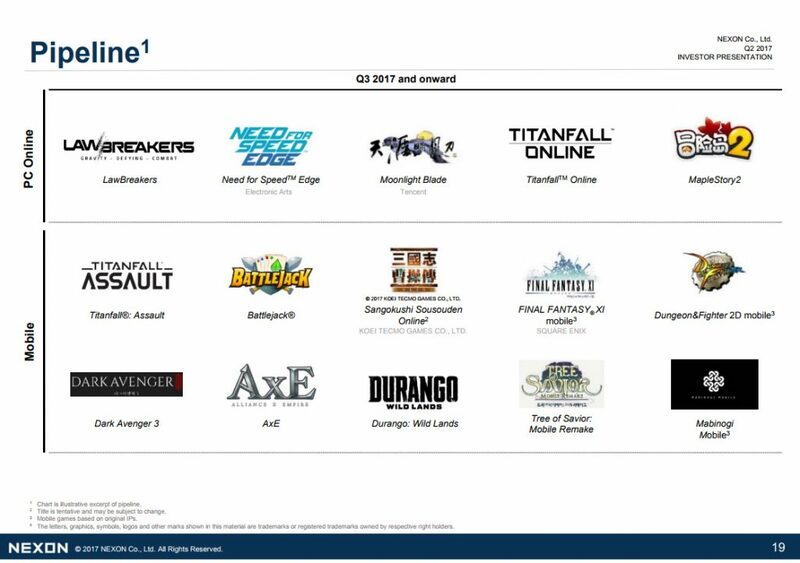 Today, redditor arciele has found the latest Nexon Investor Presentation document where Final Fantasy XI is not only still listed, but has seemingly been moved up in their list of mobile titles when compared to last year’s report. Previously, Final Fantasy XI Mobile was listed (funny enough) eleventh on the last report. As you can see in the image above from today’s report, it has been moved up to fourth place. Does this indicate that FFXI is getting closer to release? Perhaps it’s been moved up on the priority list for development, or is closer to release than it was during the last investor meeting? 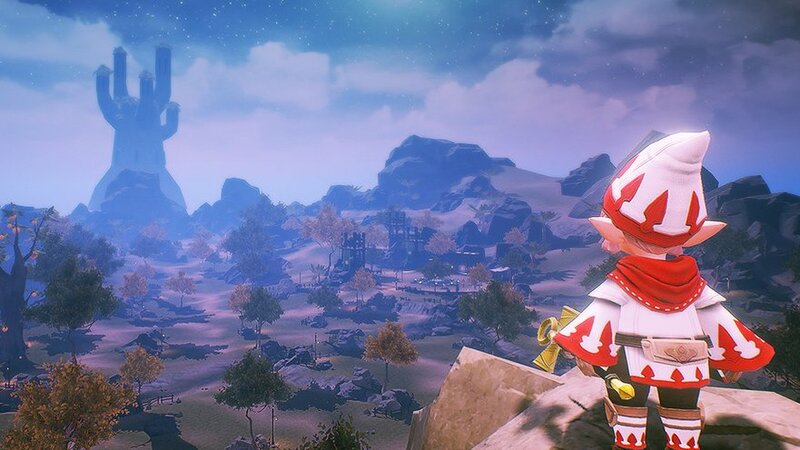 Fans the world over are anxious to see more of Final Fantasy XI Mobile, but until we get a solid release of information, we’ll continue to move on with our lives and think “Whatever happened to Final Fantasy XI Mobile?” every couple of months. Thanks to redditor Reseph for brining this to our attention.